You run a martial arts school to have the freedom to do what you love — teach and practice martial arts. However, to be successful, you must also spend time on activities that aren’t so much fun and, frankly, you probably aren’t very good at — such as: online lead generation, Google and Facebook advertising, lead conversion, specialized curriculum development, multimedia content marketing via your website and social media accounts, citations submissions, and online video management. Since 2007, we’ve been helping traditional martial arts schools that cater to kids and families grow their school. 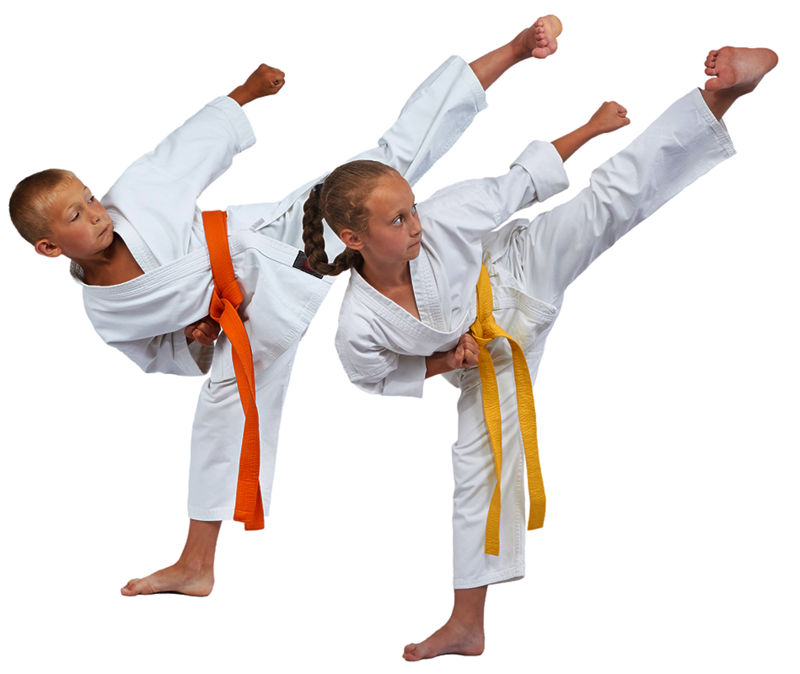 We do this via area-exclusive online marketing systems and specialized curriculum — and by leveraging our deep knowledge of the martial arts industry and exceptional expertise in all elements of school growth. Our clients get tons of new students with none of the hassle and are viewed as their community’s recognized child-development authority – with no gimmicks or selling out. 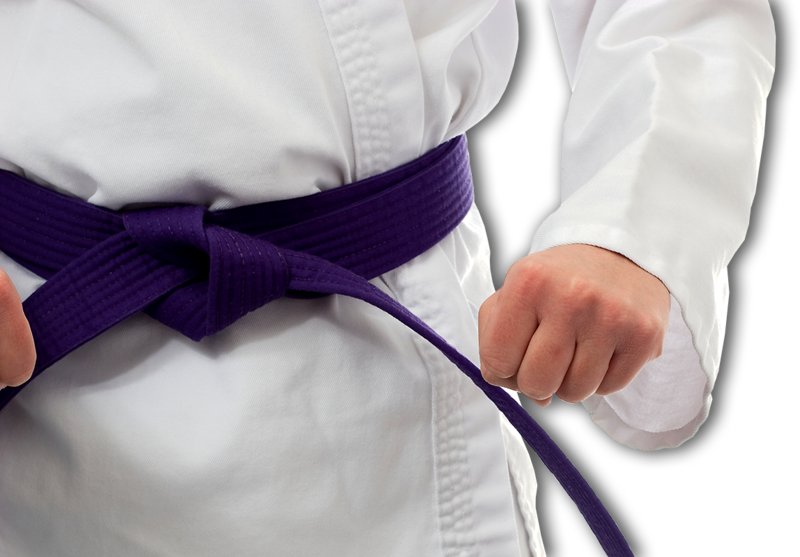 All our services are tested and proven at one of the U.S.’s top martial arts schools to ensure we deliver real-world results, not theoretical promises. Get tons of new students with none of the hassle via automated lead generation, paid advertising management, and automated lead conversion. Enhance your reputation as the recognized child-development authority in your community via professionally-developed content and authority-building curriculum. Note: we only work with traditional martial arts schools that cater to kids and families — and we work with only one martial arts school in each community to ensure our growth-focused efforts are never diluted.